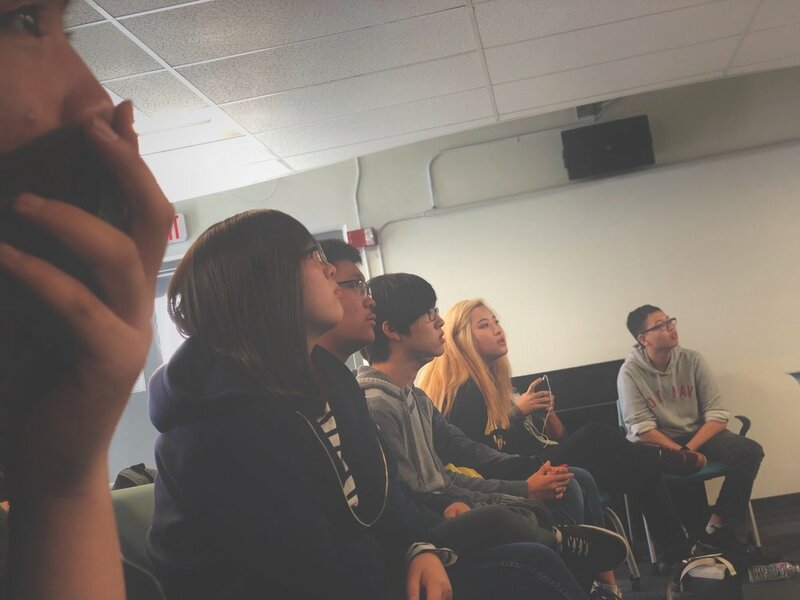 The UCI Digital Music Workshop and Campus Tour is a collaboration with the Arts Outreach program at the University of California, Irvine. 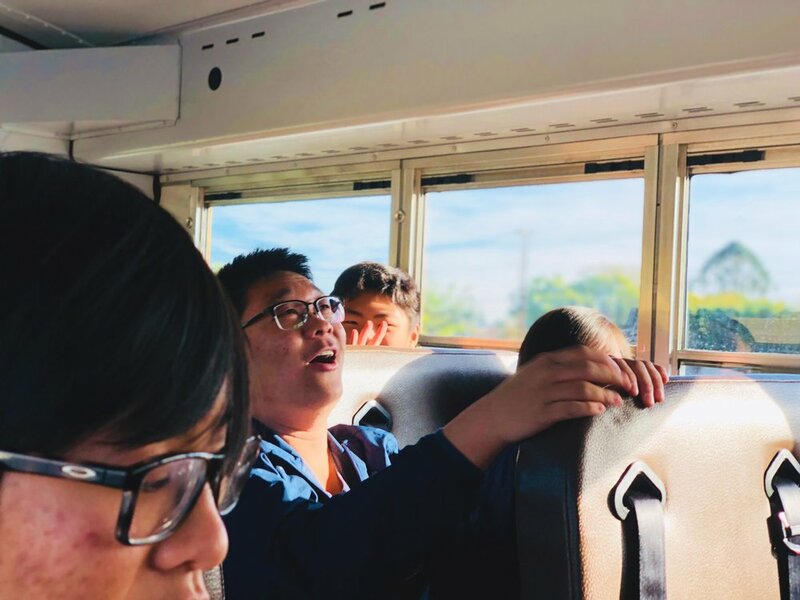 Mr. Chen decided to reach out one summer to create this experience for his students. 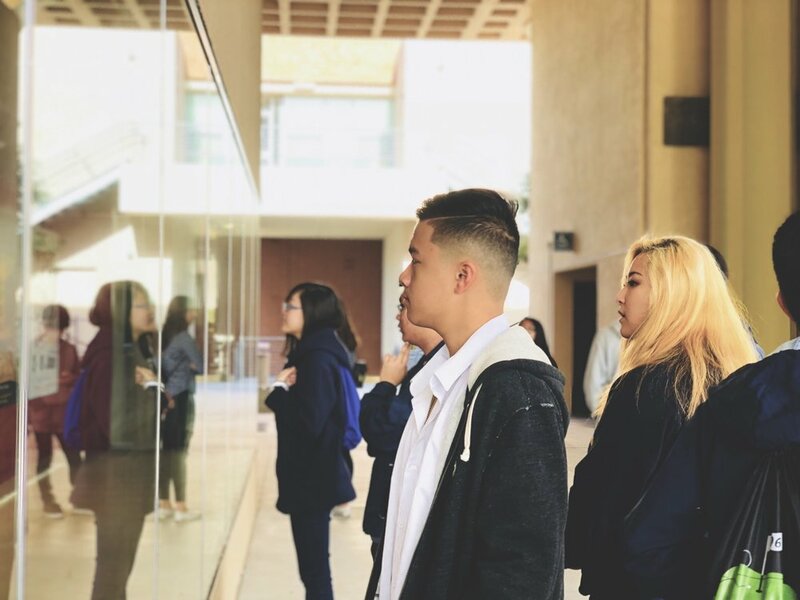 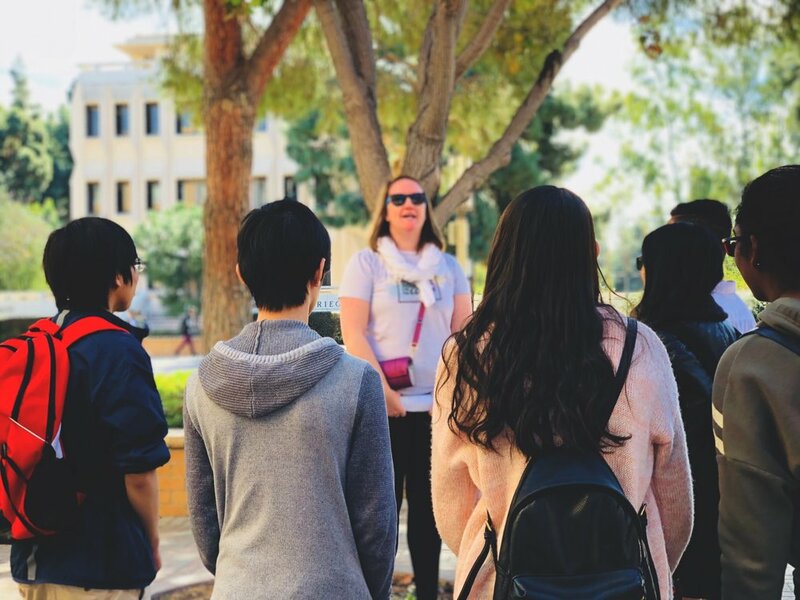 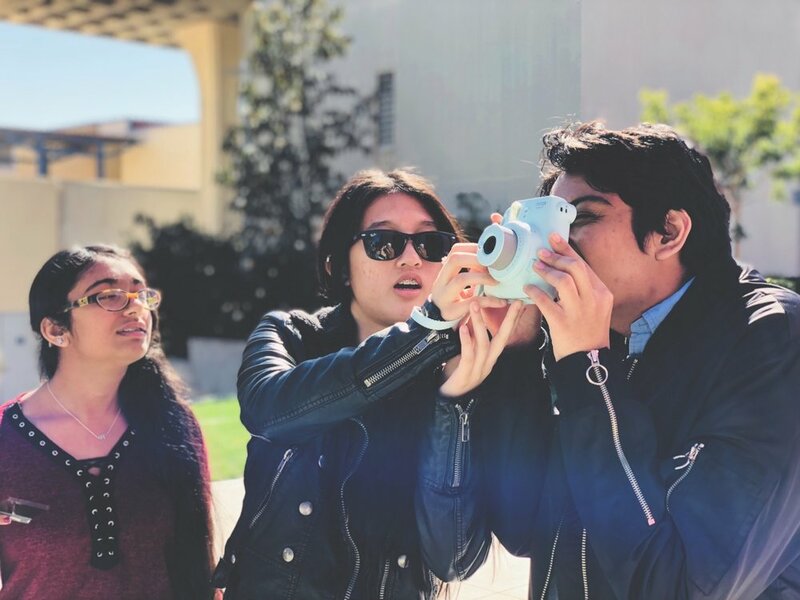 Students are able to tour the UCI campus, enjoy the dining hall at the Mesa Commons and also participate in a Digital Music Workshop lead by current PHD Music students as well as Professor Dobrian.